Emsur, the flexible plastic packaging division of Grupo Lantero, has acquired the majority of Eximpack, having taken an initial stake more than two years ago. The core business of Eximpack, based in St Petersburg, Russia, is shrink sleeve production for eastern European market. The relationship between the companies is described by Emsur as having been ‘very fruitful’. ‘This movement is within the strategic framework of the company that aims to grow in new regions and expand its global footprint, increase its products and technologies portfolio and remark its focus on the beverages market and the dairy sector,’ said a spokesperson for the company. 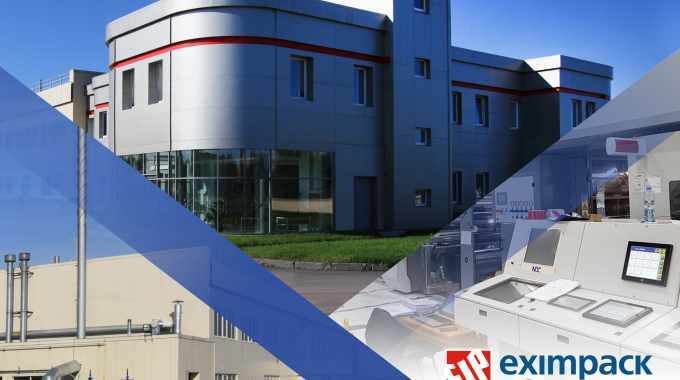 Founded in 1998, Eximpack has a 10,000sqm production site hosting a workforce of 240 people and equipped with rotogravure and extrusion for shrink film technologies. ‘I am pleased to reaffirm Eximpack as our strategic acquired partner. This operation will allow us to spread our professionalism, innovative products and quality service to eastern Europe. This is a win-win movement where we keep growing globally as well as adding higher value into the beverages market with our great expertise in sleeves,’ said Andres Lantero, president of Grupo Lantero. Emsur is the Grupo Lantero division dedicated to the manufacture of flexible packaging primarily for the food sector. It employs more than 850 people and has 10 production plants across eight different countries. Its clients are spread across 60 countries spanning the Americas, Europe, Africa, the Middle East and Asia.